Lyman Lumber-Chanhassen provides residential roofing products in Upper Midwest. We carry the roof supplies you can trust and provide the services you need to get your jobs done on time. Contact Lyman for all of your residential roofing needs! 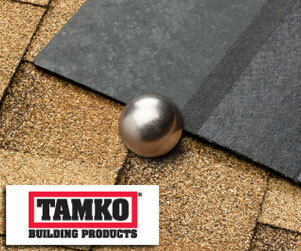 Tamko: Heritage® IR shingles feature a fiberglass mat and a non-woven polyester fabric reinforcement, with additional strength achieved by a fine pattern of thermally bonded polyester fibers throughout the fabric. 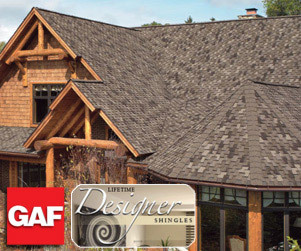 This reinforced construction enables the shingles to meet the UL 2218 Class 4 impact resistance rating. 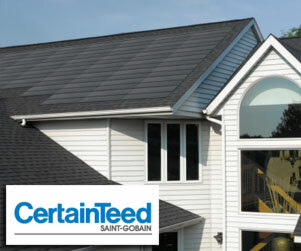 CertainTeed: Certainteed offer various styles of asphalt shingles and faux slate composites as well as state of the art solar roofing options. Air Vent: Air Vent roof ventilation products extend the life of attic & roof structures by providing a steady, high volume of air movement. 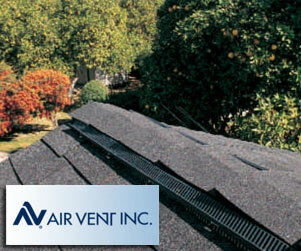 This stops shingles from deteriorating prematurely keep attics and their contents dry. 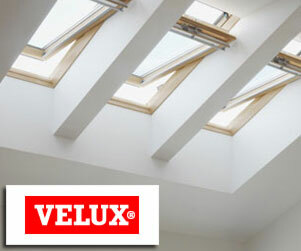 Velux: Velux skylights are the most innovative in the industry.